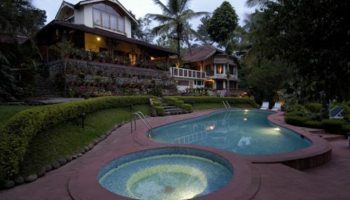 A vacation is complete when it had a group of people to explore. 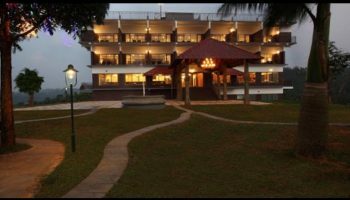 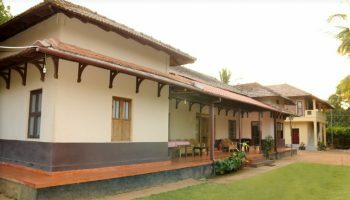 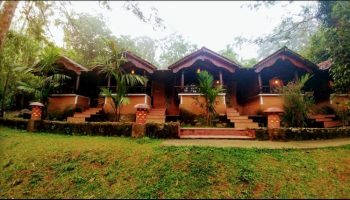 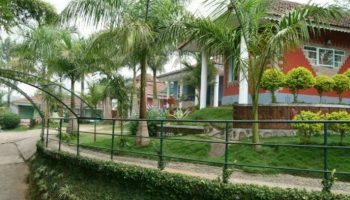 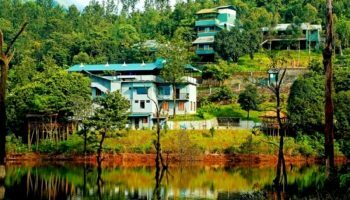 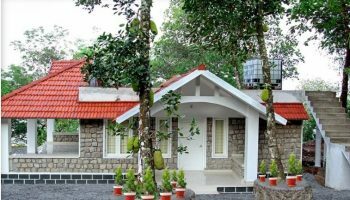 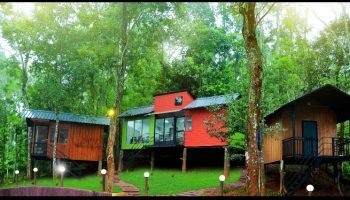 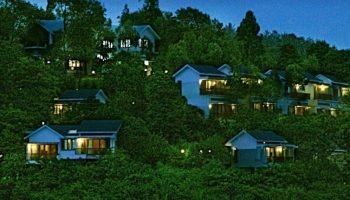 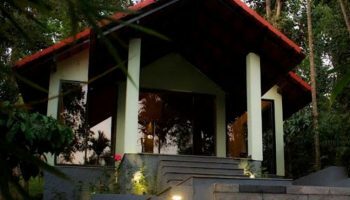 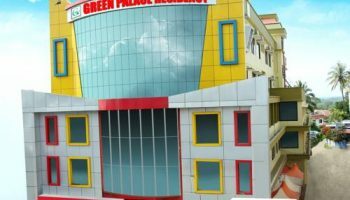 Keeping on the energy at its best we offer you the long list of group Wayanad Hotels and Resorts with the best tariffs and offers. 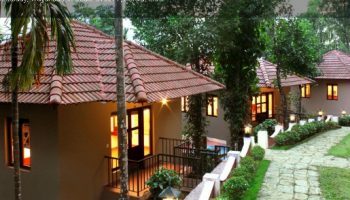 We Wayanadhotels.com have Hotels and Resorts with low rated rooms to luxury type rooms to make your group trip a fun trip with campfires, barbeque, traditional food, cycling, sightseeing, indoor outdoor games and many more.